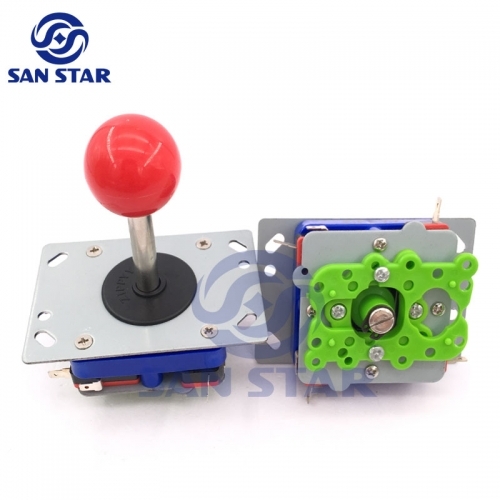 arcade DIY Kits include arcade button,arcade joystick,USB to joystick game encoder. 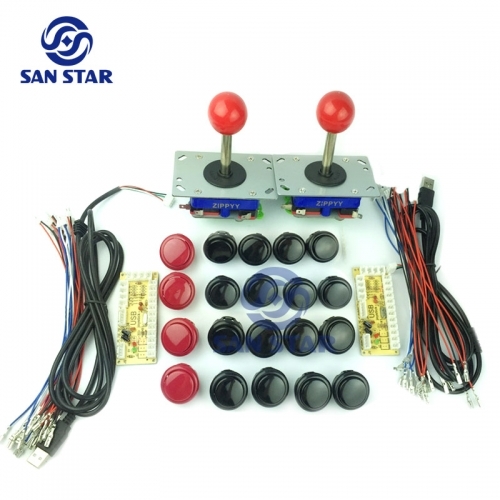 DIY Arcade Bundles Kits with zero delay USB to Joystick. 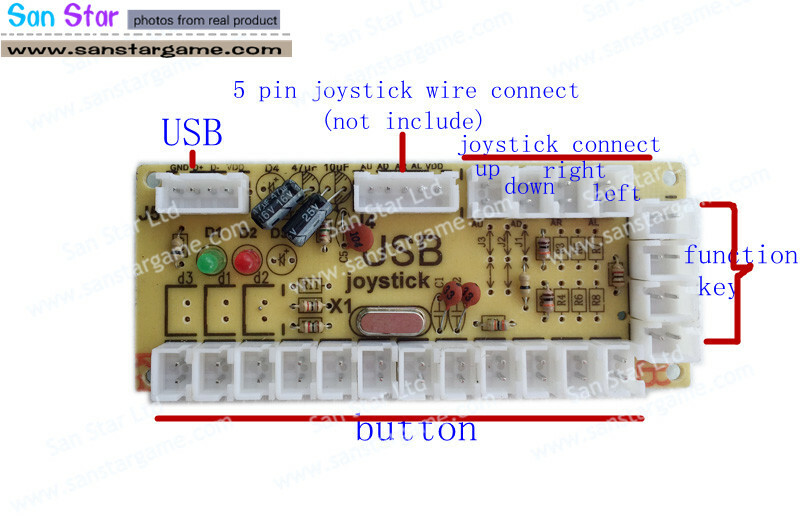 This Kits include 2 joystick which can change to 2 ways 4 ways and 8 ways,you can set which you want. 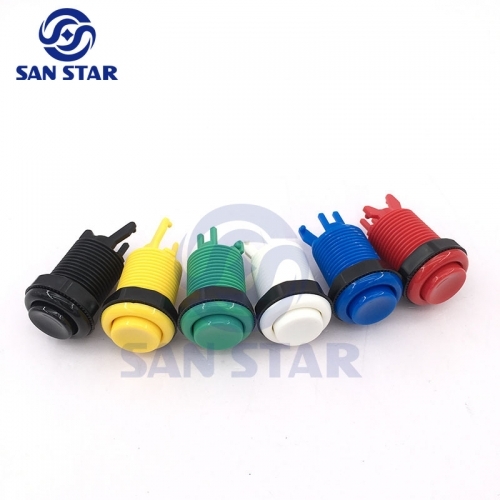 This Kits also include the Clip style push button like Sanwa button which include a small build-in microswitch,so no need extra microswitch requiry.It's so easy to install.This type of button have red,yellow,blue,green,black ,pink and gray for you to choose. 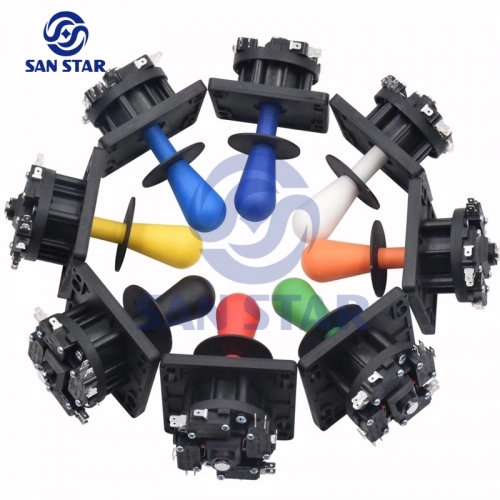 (If not mentioned what color you need when you order,then we will send the color as the main picture to you,If you have speical request,please send message to let us know). 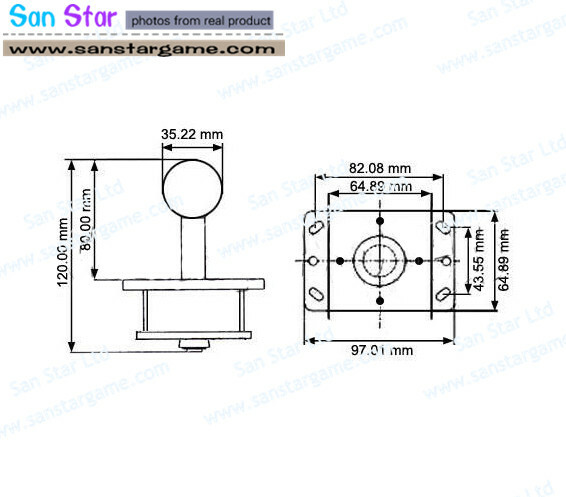 1.As every country have different policy for import tax, so our price is not include the import tax. 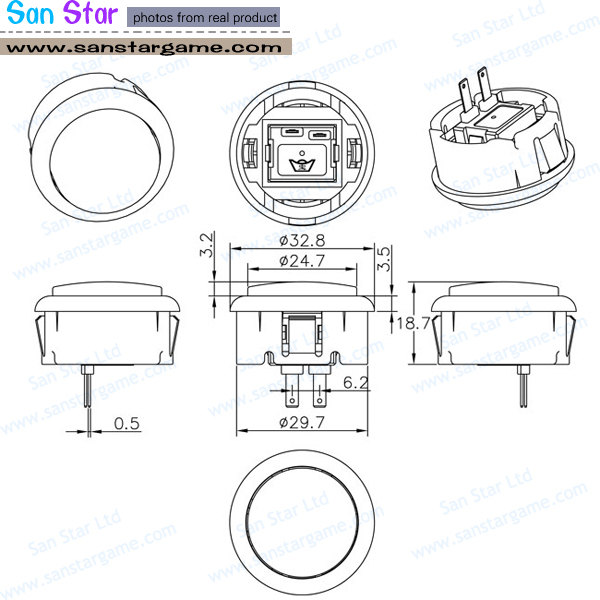 Please check your local tax before buying. Brazilcustomer if goods sent by EMS but can not receive goods for long time after goods sent out, please contact your local post office.